How Well Do You Know Fungi? An edhat reader is curious how well edhat readers know their fungi. 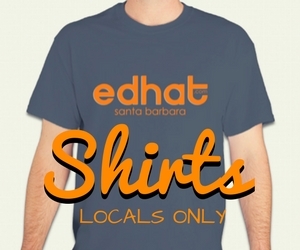 An edhat reader shares videos and photos high above Santa Barbara. An edhat reader shares a drone video of Santa Barbara's prettiest locations.